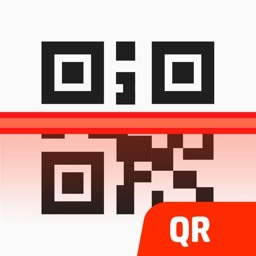 Meet the new QR Code Scanner application: a powerful QR Code reader, which allows you to access instantly valuable information on your smartphone in one single step! 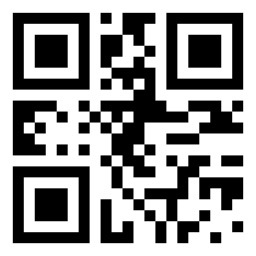 Scan and enjoy exclusive deals, coupons, competitions and videos on the go, access websites and Wi-Fi networks, find the next store around you or add contact details to your address book in no time at all! 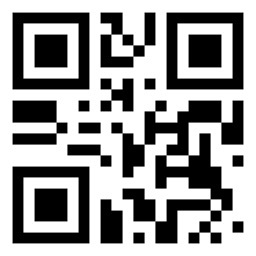 It is also a simple and convenient tool that help you create QR Code image displayed on the screen. 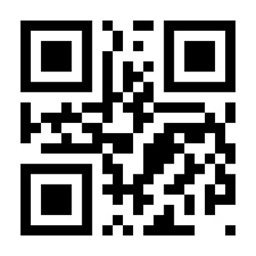 How much do you know about about QR Codes? 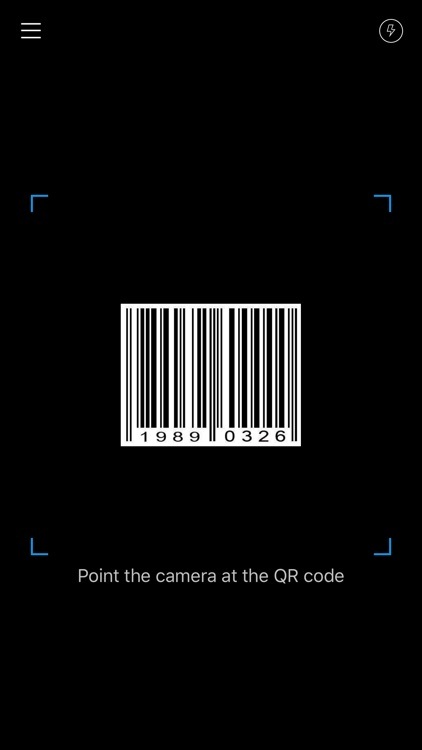 Also known as two-dimensional barcodes, you have probably already noticed those little square barcodes, black and white or colored, on different product packages, billboards, catalogs or magazines. 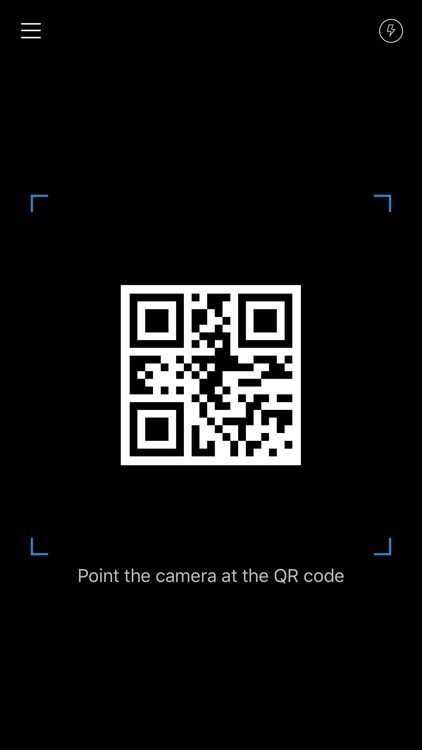 With QR Code Scanner, don't miss out the opportunity: grab your smartphone, scan and find out about all the exclusive discounts, promotions and further practical information behind those QR Codes! 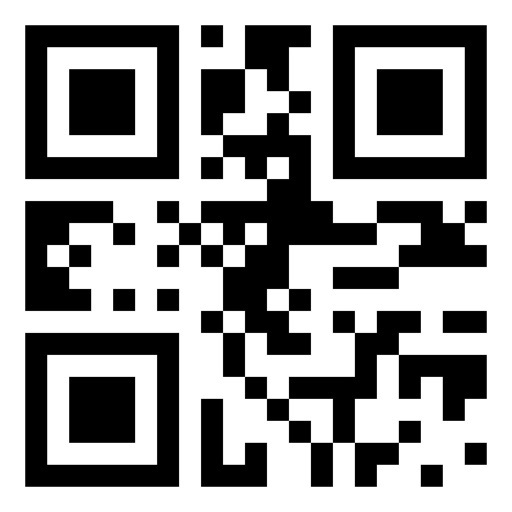 It's that easy: just point the camera at the QR Code and QR Scanner will immediately display the scanned content! 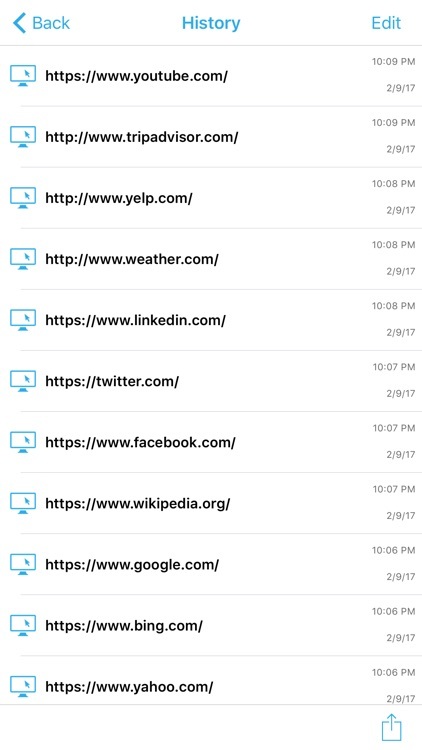 Don't waste any more time typing a web address, contact details or Wi-Fi access passwords on your Smartphone. 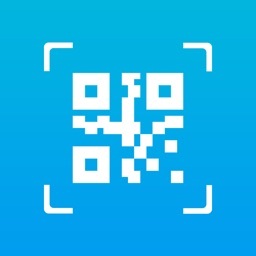 Find any previously scanned QR Code at any time in your scan history and if this was useful to you, share it with all your friends in just one click. 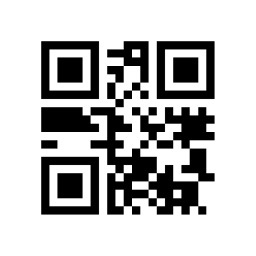 - Read QR Codes, Data Matrix and other 2D codes. Any questions? Any issues with the application? Any comments? We’d love to hear from you.